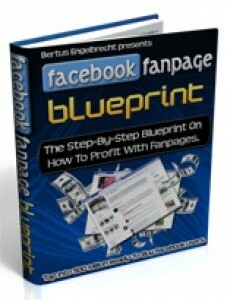 In this section I am going to talk about how you can make even more money from your Fanpages. One of the best ways to make more money from your Fanpages is to start your own Fanpage service and target Local business owners. Now this is very lucrative. With all the techniques you learn from this course you will be in a position to easily charge thousands of dollars to local business owners. Let’s face it local business owners are busy people and will not be familiar with social media. They might have a Facebook account but they will not have the time to maintain their Fanpage. Now in one of the videos in this course I talk about how one of my Fanpages is constantly getting a surge of fans every single day. This Fanpage happens to be in the Tattoo niche. Now how many Tattoo parlours are there in your area that you can target? For example, I just typed in the keyword “Tattooists” on Google and I can already see several businesses I can target that all have a website but no Fanpage linked to their website.